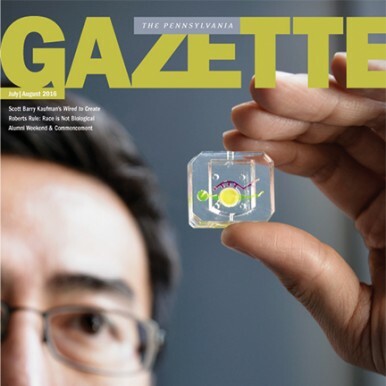 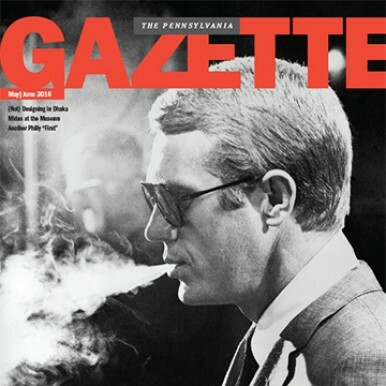 The Pennsylvania Gazette is the University of Pennsylvania’s alumni magazine. 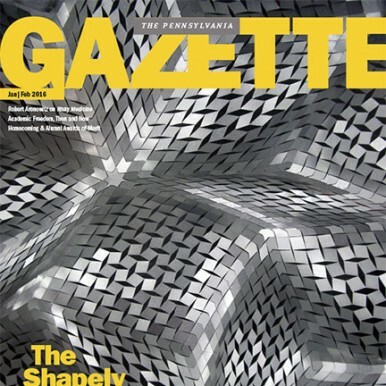 The recipient of numerous awards for writing and design, the Gazette presents thought-provoking articles and information about the University campus along with alumni notes and comment. 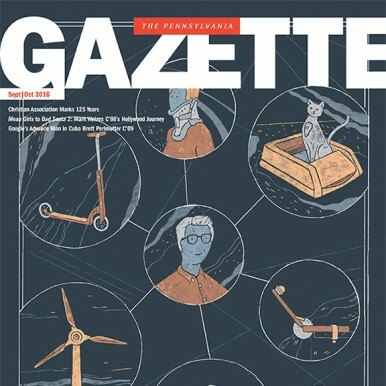 Written for, about, and frequently by, alumni, the Gazette’s viewpoint is as wide-ranging as the readership it serves and is committed to reinforcing the richness and diversity of the Penn experience.